Women always love to fiddle with bottles and jars of skin care products. When facing with such products with different efficacy, do you know which one should be used first, and how to make these skin care products come into play. 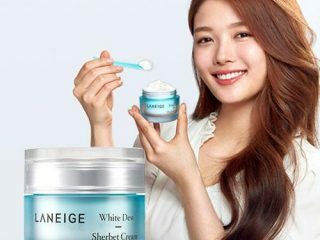 In this article, just master the 8-steps Korean skincare routine of Laneige Beauty to ensure the use of the results. The order of use is determined according to the quality of the skin care, from the relatively thin texture, and then gradually increased to a thicker product. Because the relatively thin texture will be better absorbed by the skin, and then the thick product may block the absorption of the skin. 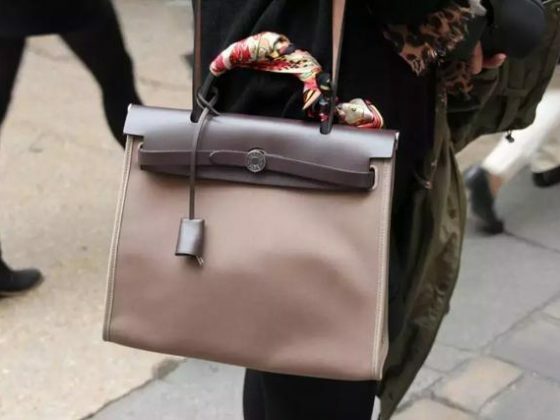 If you use a thick product at the beginning, it may make the subsequent product unabsorbable. Cleaning must be the first step before all maintenance, because only the grease and dirt on the skin surface are removed, and the subsequent skin care products will work. 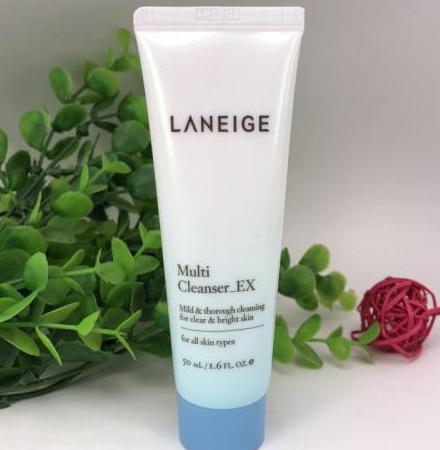 First use Laneige cleanser to clean the face at morning and night, so it can effectively dry the skin quickly and reduce the flaws of the oily face. If the summer makes you face is too greasy, it can be also used at noon. 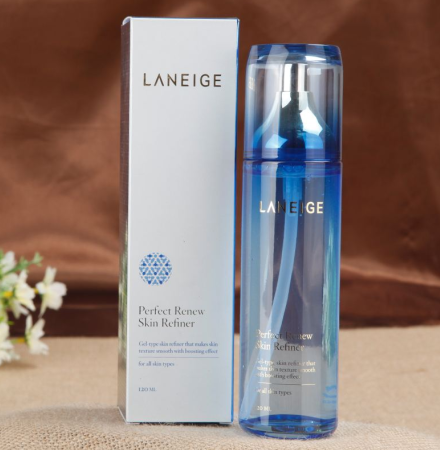 After cleansing the skin with a makeup remover before going to bed, be sure to clean it again with a Laneige cleanser. Applying Hydrating Toners immediately after cleansing, moisturizing and hydrating is of course a top priority, giving the skin a better moisturizing effect. This can complement the missing moisture of the skin in a timely and effectively. 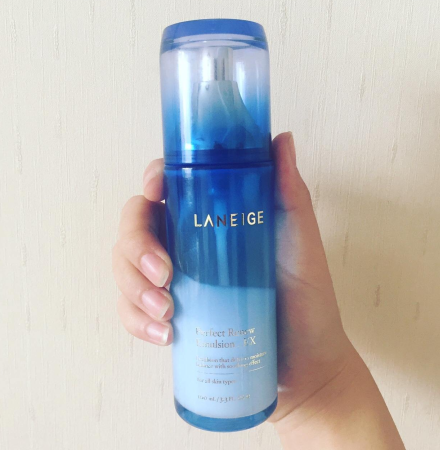 At the same time, use a cotton pad to cover the entire face with Laneige Hydrating Toners, which can double the cleansing effect and regulate the cuticle to make the skin absorb better and prepare for the use of skin care products. 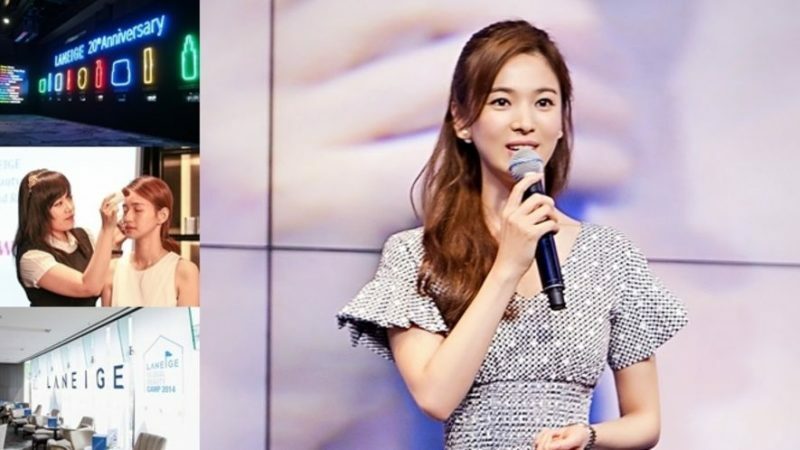 First of all, we must understand that the Clear-C Advanced Effector is the channel for opening the skin, that is to say, after using the Advanced Effector, the appetite of the skin will be better, and the high concentration and high nutrition skin care products can be better absorbed. The nutrients of the Clear-C Advanced Effector can activate cells, repair cells, increase cell viability and defense capabilities, playing a role of repairing and importing. Remind that not everyone needs to use it. 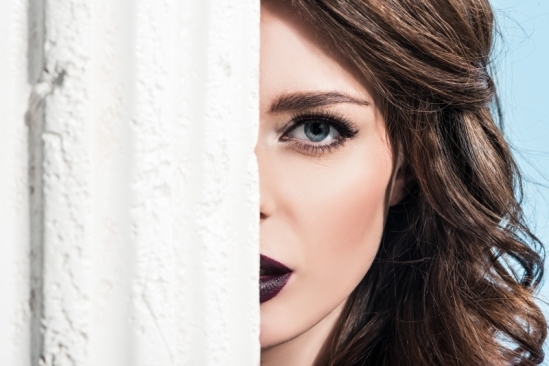 If your skin is in a healthy state and your product is well absorbed, you can cross this step. But if you feel that the skin is sensitive, or the essence, cream, etc. are not well absorbed, then you should add it to use with other skin care products to improve the sensitivity of the skin, make your skincare journey more effective. 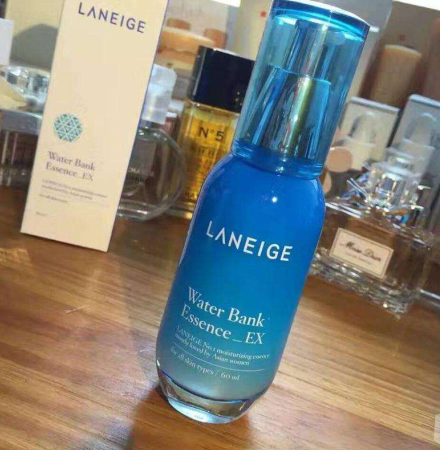 Immediately after the Hydrating Toners, wipe the Laneige essence or serum with the highest nutritional content. The essence of it is very small, so it can quickly penetrate into the inner layer of the skin to achieve the skin care effect. 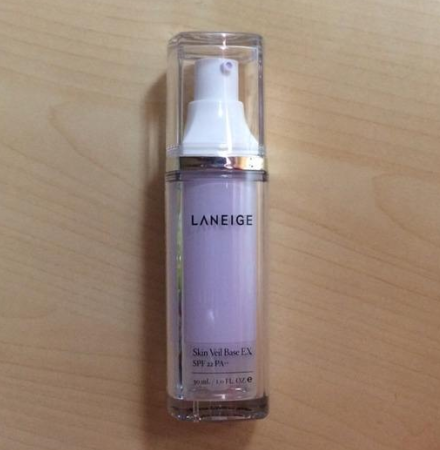 The essence should be used after cleansing the skin and evenly applying toner. The toner can re-open the pores of the skin after cleansing, which helps the essence to penetrate deep into the nourishing skin. All previous skin care products are avoided from the eyes. 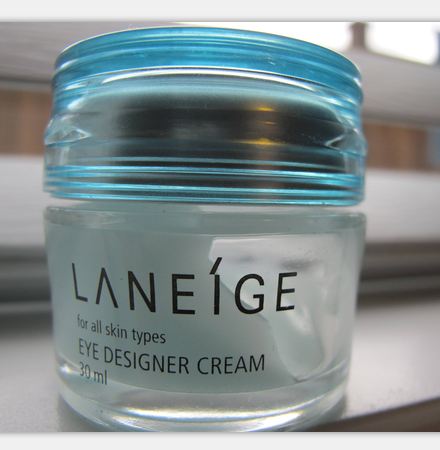 Laneige Eye cream only needs to be used around the eye, this order is customary. It’s important to remember that no matter how refreshing other skin care products are, they should not be used in the eye area because fat granule may be produced. The effect of the Emulsions is moisturizing. The Emulsions contains a certain amount of oil. It is usually an emulsifier mixed with water and oil, so it can moisturize the skin. In the previous steps, the Moisturizing Emulsions is needed to stabilize, otherwise it will easily evaporate from the face. The role of it at this time is to decontaminate, replenish moisture and supplement nutrients. 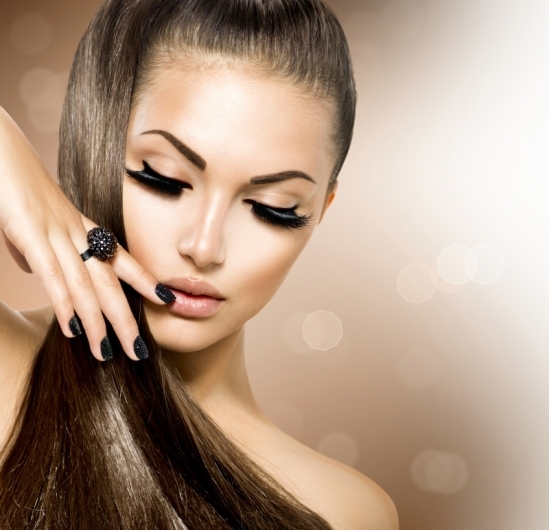 Creams are effective, such as effective moisturizing, whitening, anti-aging and so on. 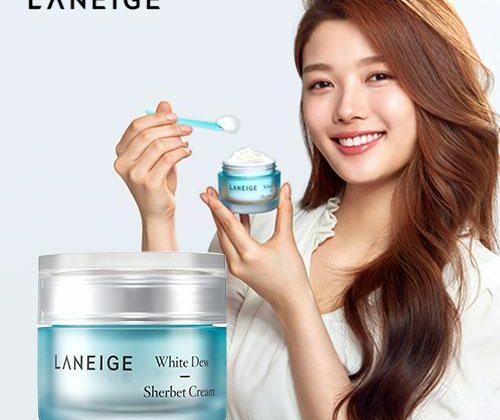 Everyone, according to their skin type, choose a cream that suits their needs. The texture of the cream is generally thicker, but the ability to improve the skin is also the strongest, and the nutrients are much higher than the emulsions. 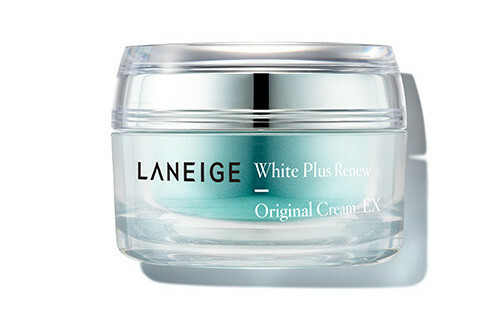 Laneige cream is the most important step in basic skin care. The active ingredients can be better absorbed by the skin. Therefore, it is very important to have a good cream. Sunscreen is the last step in skin care. You must not neglect this step. 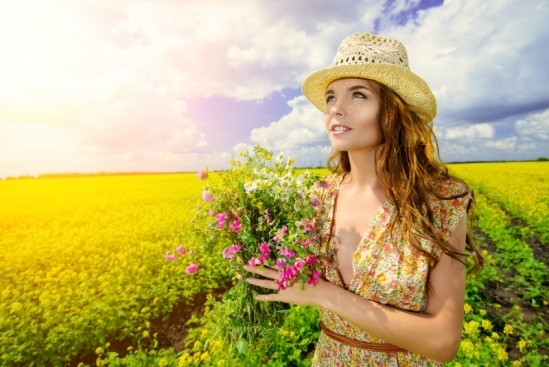 Whether it is cloudy or sunny, there is a lot of ultraviolet light outside, so the sunscreen should be used in 365 days. On weekday commute, it is recommended to choose SPF30 sunscreen. If you go out to the beach or expose to the sun, choose SPF50 sunscreen.